JCPS teachers and administrators are committed to offering high-quality instruction through the most effective methods. The curriculum is carefully designed and implemented to help students meet rigorous academic standards. The district's teachers continually develop new skills through a wide range of professional-development courses, and they often partner with national experts, as well as colleges and universities, to implement the latest research-based instructional approaches. 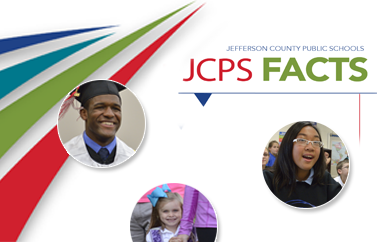 Get contact information for JCPS assistant superintendents and curriculum administrators.